Dental implants are a permanent and natural-looking replacement for missing teeth. We feature several implant restorations at our practice to meet the needs of all our patients. 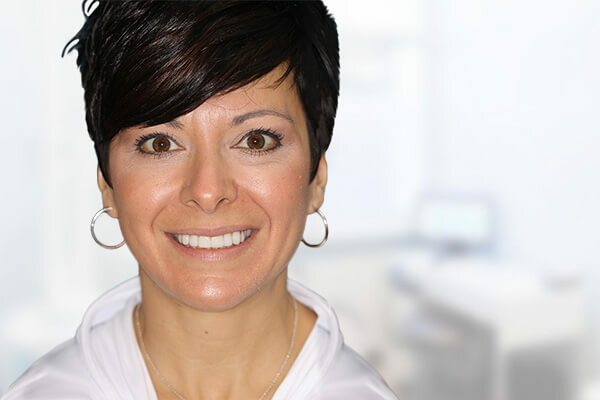 Whether you’re missing one tooth, multiple teeth, or a full arch, Dr. Kovacevic will find a solution to restore health and beauty to your smile. For patients missing just one tooth, we can replace it with a natural-looking porcelain crown. Our crowns are highly durable and custom-designed to blend in with your smile. They also function like natural teeth, allowing you to chew your favorite foods without difficulty. 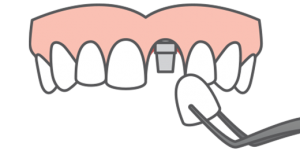 If you have two or more adjacent missing teeth, the best option is usually an implant-supported dental bridge. Unlike traditional bridges, these restorations use dental implants for support instead of relying on your surrounding teeth. This makes them a much better option for protecting your oral health. If your missing teeth aren’t adjacent, we can restore them with individual dental crowns. 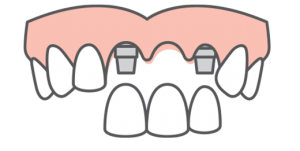 For patients missing a full arch of teeth, removable dentures used to be the only option. While they’re an effective treatment for some patients, removable dentures lead to jawbone deterioration and other oral health complications over time. Thankfully, we now have the ability to anchor your dentures with multiple dental implants to create a stable and long-lasting restoration. With implant-supported dentures, you won’t have to worry about your replacement teeth sliding out of place. Finally, you’ll be able to eat, speak, and smile with confidence. 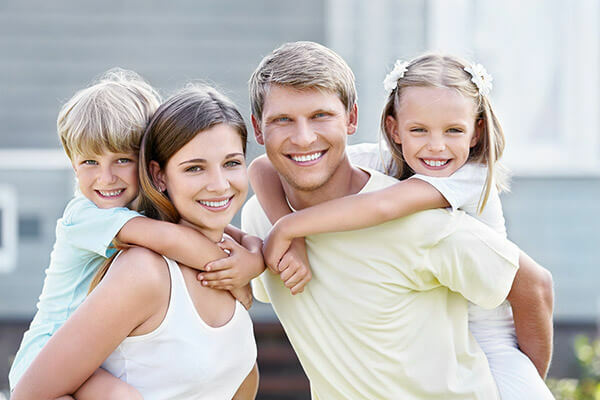 If you have one or more missing teeth, Dr. Kovacevic will restore full functionality to your smile. No matter how many teeth you’re missing, he’ll work closely with you to find the ideal solution for your smile. 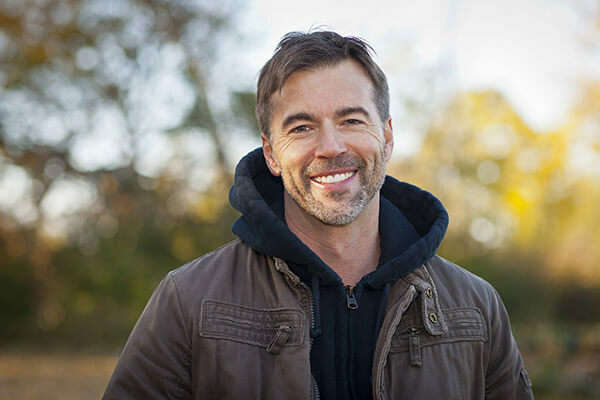 Contact our practice in Greensburg today and schedule a consultation with Dr. Kovacevic — we look forward to meeting you.